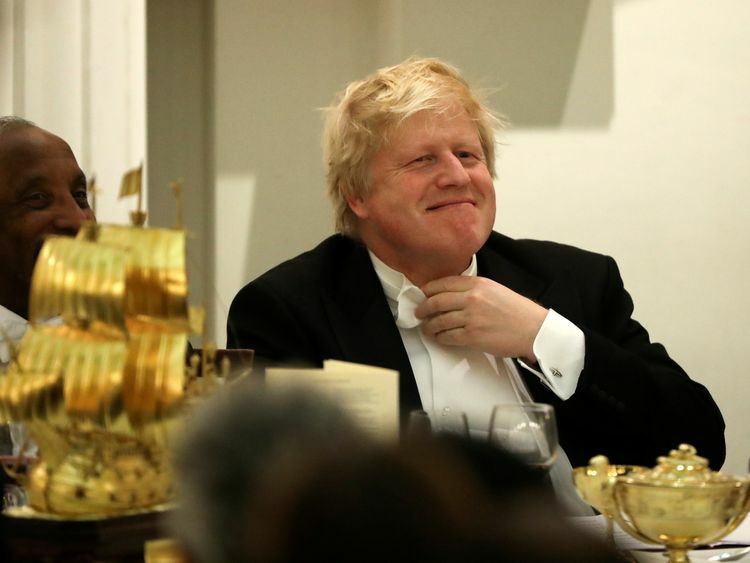 Downing Street has hit back at Boris Johnson for claiming Britain is waving the "white flag" in Brexit negotiations, saying he offered "no new ideas to respond to". Theresa May's spokesman said she was a "serious prime minister and has put forward serious proposals", fuelling a growing row with the former foreign secretary. 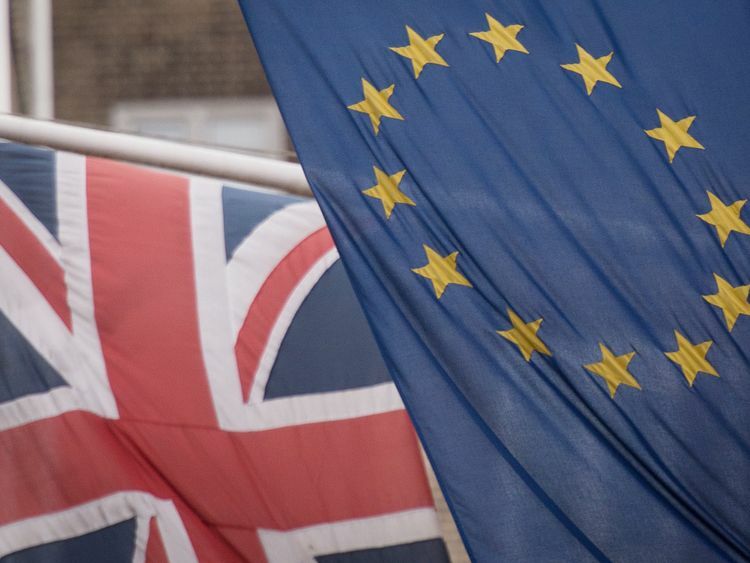 The row has the potential to push fault lines in the party over Brexit even further apart. Damian Green, a close ally of Mrs May and her former deputy, said: "I don't think using words like surrender and white flags and so on is consonant with the seriousness of the situation..."It's wrong to think that there is some kind of conspiracy inside Whitehall. "Home Secretary Sajid Javid also said: "The thing that's helpful is for us all to support the prime minister with her plan and make sure it's getting a fair hearing in the EU. "For those who think there's a different way then they need to properly set out what alternatives there might be. "Jacob Rees-Mogg, chair of the pro-Brexit European Research Group, shared Mr Johnson's article on Twitter and wrote: "No deal would be better than this surrender. #ChuckChequers. ":: What is in PM's Chequers plan? 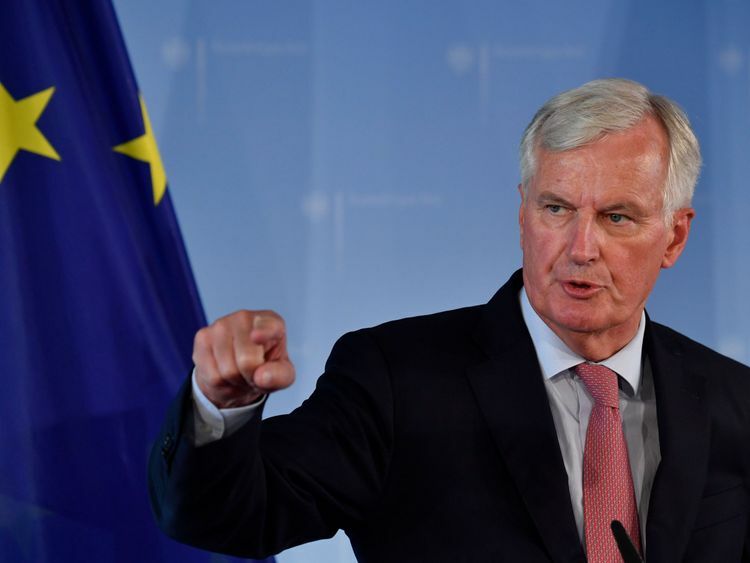 On Sunday, the EU's chief Brexit negotiator made matters more difficult for Mrs May by claiming her Chequers plan would "end" the European project.Michel Barnier used an interview with German newspaper Frankfurter Allgemeine Zeitung to trash the prime minister's outline of a future UK-EU trade relationship. Mrs May has proposed a "common rulebook" for goods to enable frictionless trade between Britain and the bloc after Brexit, along with a "facilitated customs arrangement" to remove the need for extra border checks.However, Mr Barnier suggested the UK's proposals for future regulatory alignment on goods, while remaining outside the single market, threatened the EU's future.